After all the no good, very bad things that happened to the Democrats during the Obama years – nine Senate seats lost, 62 House seats lost, 12 governorships lost, 958 state legislative seats lost, 32 state legislatures under total GOP control including 17 with veto-proof majorities* – there’s something even worse that could happen to them, and that’s what drives them and their allies, the hard left and the press, in their hysterical opposition to Donald J. Trump. During the speech, Democrats refused to applaud the idea of America putting Americans first or for keeping America safe from radical Islamic terrorism. Then, after Trump made a moving statement about slain Navy Seal, Ryan Owens, and most of those attending were giving a two minute standing ovation to Owens’ widow, Debbie Wasserman Schultz and Keith Ellison remained in their seats, stone-faced. If you’d ever wondered how partisan you have to be to disrespect the widow of a fallen warrior, now you know. Of course the opposition didn’t start today and it won’t end tomorrow. Nearly all of President Trump’s appointments have met with stiff and sometimes outrageous opposition, such as requiring Education Secretary, Betsy DeVos, to answer 837 questions…in writing. Does that sound onerous? 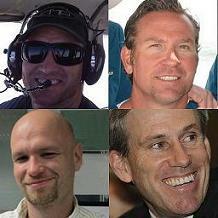 It’s even worse, because some of the questions contained other questions, bringing the total to 1,397. The treatment the Democrats handed Betsy DeVos was especially egregious and you might wonder why. For starters, DeVos isn’t part of the educational elite and isn’t beholden to the National Education Association. Furthermore, she’s a proponent of school choice and even though public education is an abysmal failure for African American students, for that the Democrats rejected her. You’d think that the party that claims to be “for the children” would welcome someone with new ideas, but the truth is that Democrats fear new ideas and not just in education. New ideas could bring better outcomes and the thought of that terrifies them. So for Democrats, et al., the worst thing – worse than losing over 1,000 seats nationwide, worse than losing the White House – would be for things to improve under Republican leadership. And that, my friend, is the reason that Donald Trump and his entire administration must be resisted, obstructed, and vilified. In their world, it would be better to burn this Administration to the ground than for the “beneficiaries” of Democrat “largesse” to realize that they could have more than a crust. 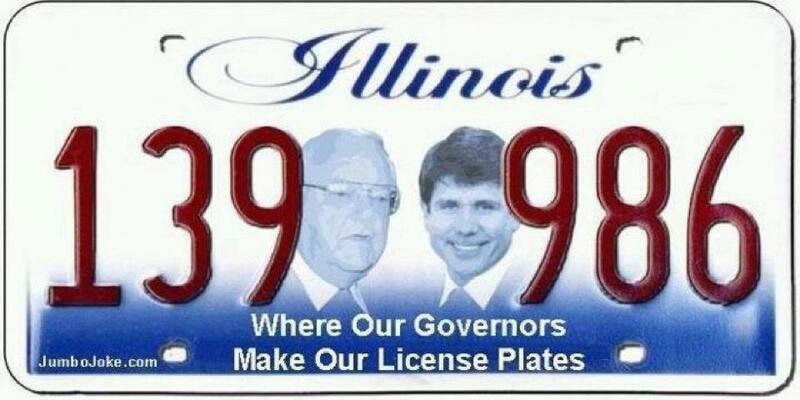 The State of Illinois has unveiled a new commemorative license plate, honoring past governors. Maybe they should change their nickname from “The Prairie State” to “The Prayin’ State” as in maybe their governors should be prayin’ they don’t get caught. I guess unless you find yourself Earthbound on the wrong side of the rapture, things could always be worse but doesn’t the fact that this is the happiest face he could put on the Democrats’ election results speak volumes in itself? 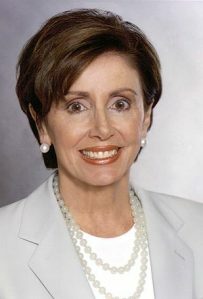 Dan Riehl wonders if today’s Democrat leaders might not be psychotic. He makes a good case for it and I’ll admit to having wondered myself, over the course of the last year, if they were delusional to the point where a prolonged vacation at Shady Acres “for their own protection” would be a prudent course of action. Still, I find myself leaning to the “alternate universe” theory. In this theory, an anomaly in the space-time continuum has caused our Democrat leaders to be replaced with their counterparts from an alternate universe where Capitalism is a failed experiment and Socialism a proven winner. Every person on the face of Alternate-Earth has access to the best health care ever and there’s a unicorn in every garage! Oh, and Botox is free! Doesn’t that explain so much?